MJP Acquisitions was started in 1997 by Don Knight and Mike Polarek. 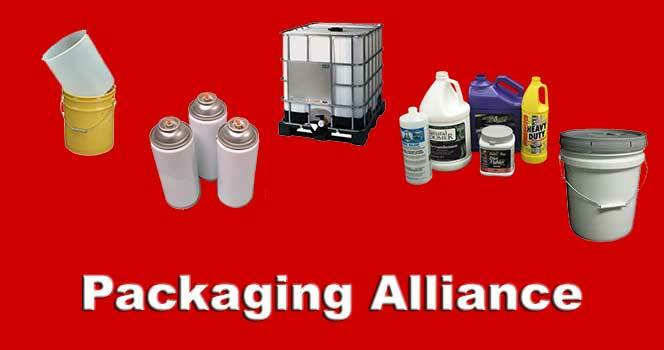 Their first company was Packaging Alliance which is a distributor of plastic pails, totes, and plastic bottles with warehouses in Dallas/Ft.Worth, Houston, and Denver. Soon after that Paragon Packaging was acquired and they manufacture blow molded plastic bottles with plants in Mansfield, TX and Houston, TX. 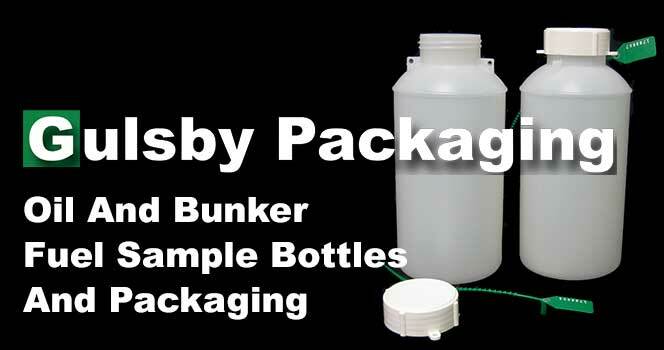 Gulsby Packaging distributes specialty sample bottles throughout the world with a special focus on the bunker fuel industry. Markit Plus offers a wide range of labeling materials to fit the needs of the retail and industrial packaging community with a warehouse and sales office in Richmond, VA.
Packaging Alliance manufactures, distributes, designs and consults on a comprehensive line of HDPE plastic and steel packaging. Our expansive and complete product line answers the requirements and demands for the packaging and marketing needs of a broad range of industries. Products include tighthead and openhead pails, industrial bulk containers, and plastic bottles. More information is available at the Packaging Alliance website. Gulsby Packaging is a specialty packaging manufacturer of high performance lab and sample bottles. These products contain tamper evident features that are ideal for securing samples in critical applications. Gulsby bottles have a created a large customer following in oil and bunker fuel applications where secure representative samples must be maintained for record keeping. More details are available at Gulsby Packaging. 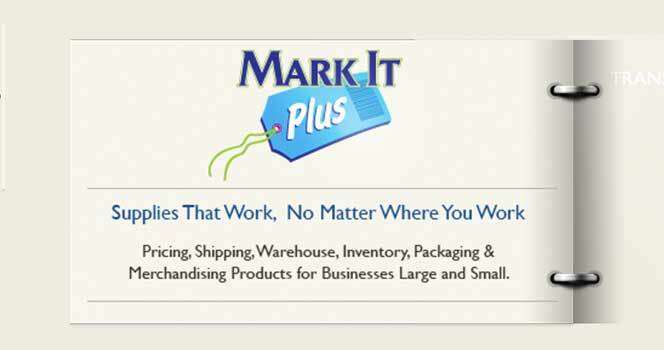 Mark It Plus is a supplier of shipping and packaging supplies, labels, thermal printers, tagging supplies, register paper and ink cartridges to general business. Visit the Mark It Plus website to see the full product range. Paragon Packaging initially started as a silk screener of plastic bottles in 1985 to meet the needs of the janitorial industry. In the 1990’s we took things a bit further and began manufacturing plastic bottles. Starting in 1997 current management began a series of acquisitions and growth strategies that expanded the business to include an additional facility in Houston. Today Paragon manufactures in excess of 35 million bottles at two facilities in Texas as well as decorating better than half of them. Our plants are located in Mansfield, Texas (just outside of Ft. Worth) and Houston. Today’s business focus meets the needs of various industries and markets -from large Fortune 500 companies to small local entrepeneurs with great ideas. We currently serve the paint, specialty chemical, janitorial, pool and spa, bottle distributors and various food products industries. 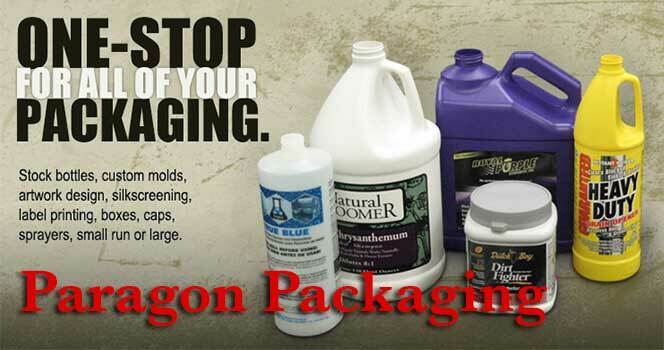 More information on Paragon Packaging and its products is available at the Paragon website. Paragon was sold to Plastic Industries in May of 2017. A close relationship, however, remains as Packaging Alliance and Gulsby Packaging continue to buy, sell, and market products manufactured by Paragon. MJP Acquisitions © 2019. All Rights Reserved.